These days, we all know that taking vitamins and minerals is an easy way to start pursuing a healthy and disease free way of life. In the past, vitamins were used with diets, although they weren’t near as sophisticated as they are today. Even though some people may not realize it, food doesn’t give you all of the vitamins and minerals your body needs. 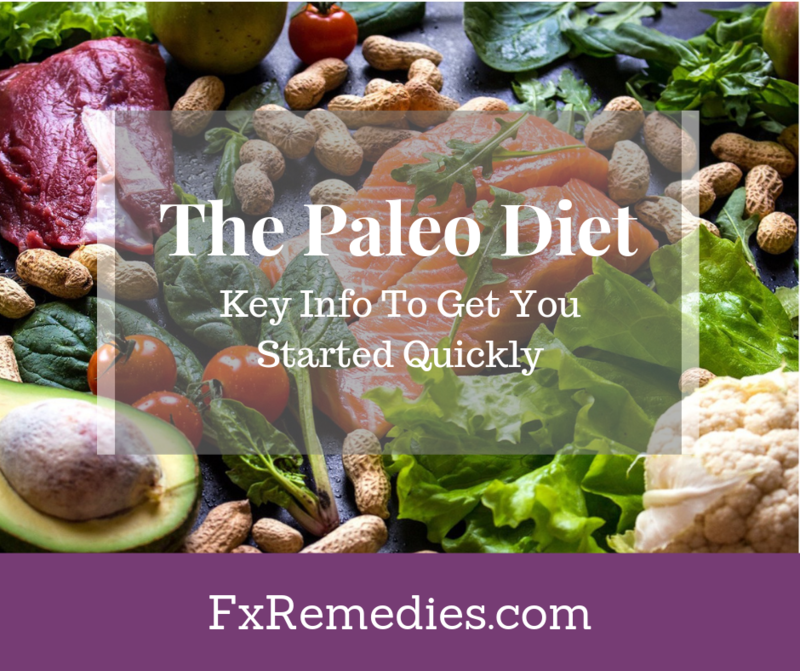 You may be following a healthy diet, but you won’t receive everything your body needs to carry out daily functions. Even if you choose to buy all high quality organic, non-GMO, whole foods will not provide the optimal amount of nutrients required to stave off deficiency symptoms. 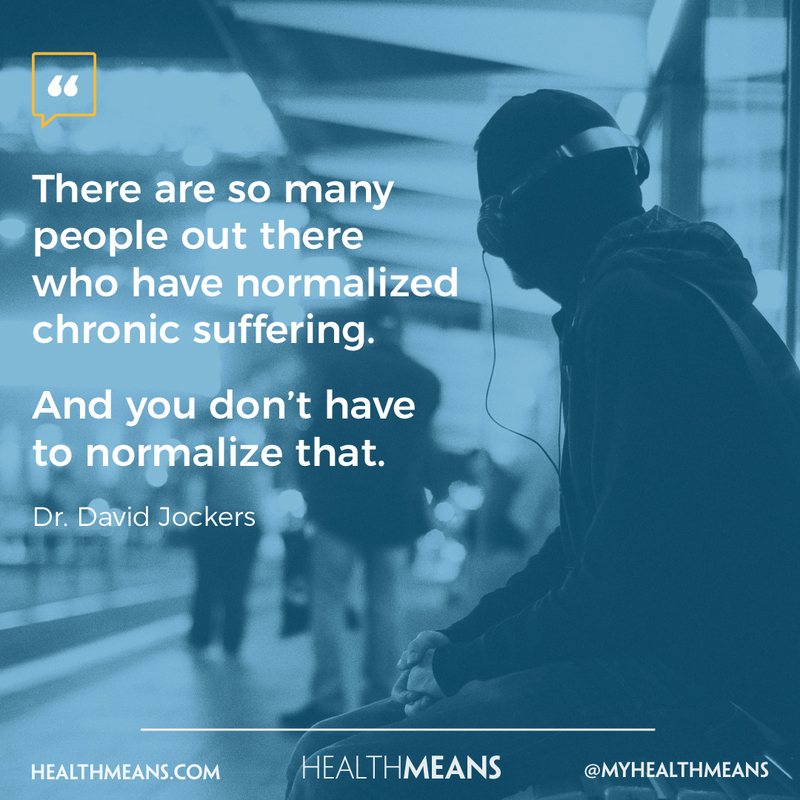 Dr. Joel Wallach explains this thoroughly in his world renowned presentation called Dead Doctors Don't Lie. To learn why, watch the video below. No matter how you look at it, you won’t get everything your body needs from food. To get the vitamins and minerals, and other nutrients you need, supplements are the only way way to give your body what it needs. 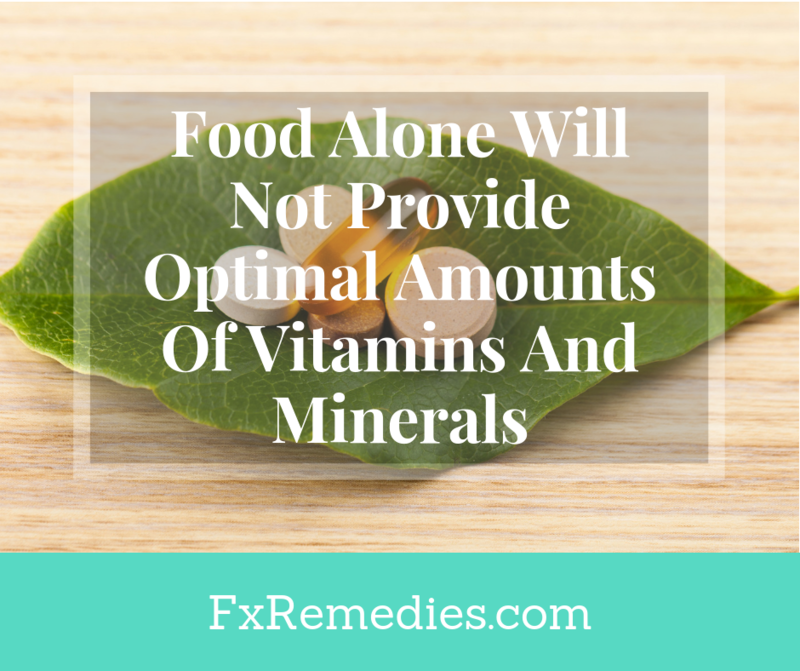 You can use vitamins and supplements in your normal diet, although you’ll need to choose them accordingly with what you need and what your diet consists of. 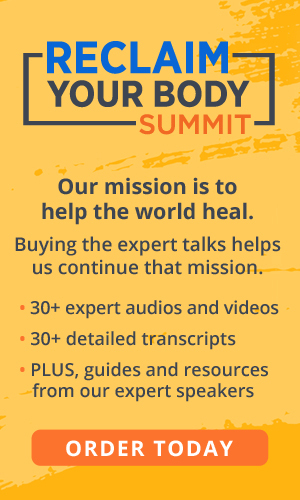 Most people today suffer from some form of issue connected with leaky gut that make it hard to absorb nutrients and break down the food they eat. 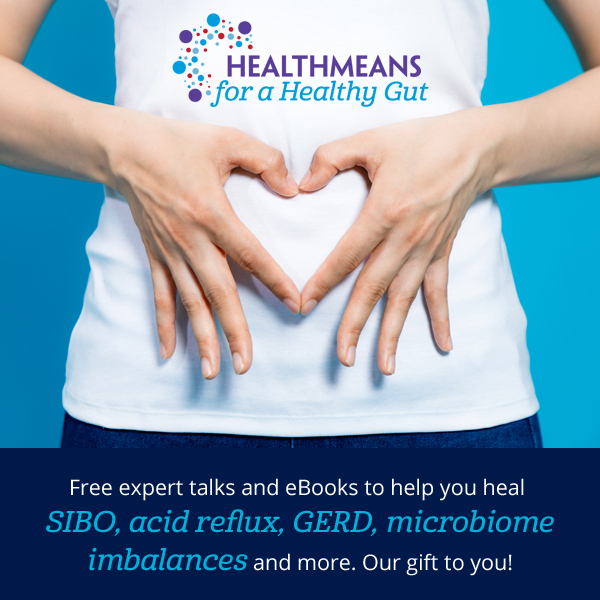 Leaky gut is caused by many modern day inventions such as GMO's, antibiotics, OTC meds, pesticides, poor diet, lack of breast feeding as a baby, cesarean sections, just to name a few. This leads to many nutrient deficiencies and compound medical diagnoses. 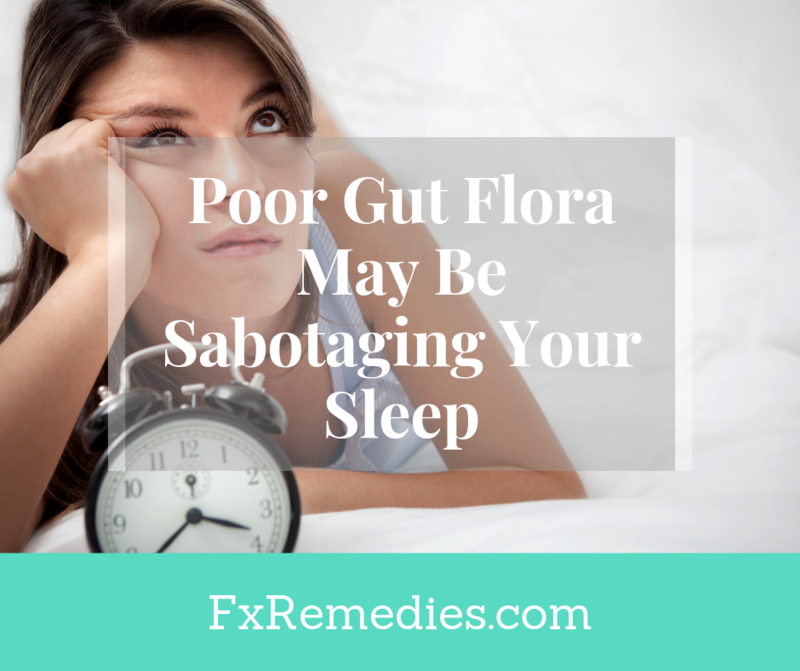 This common problem may be caused by a poor level of acid in the stomach, toxins in the gut, or a lack of digestive enzymes that assist with the breaking down of food and absorption of vitamins and minerals. There are other causes as well, although the above are the most common. Problems with the digestive tract can be improved quite a bit if you slowly increase your intake of nutrients. 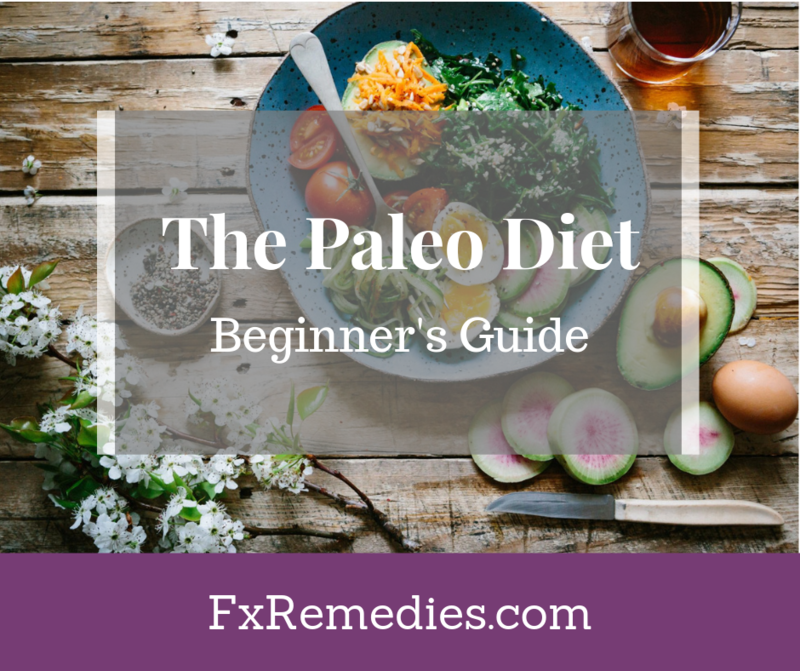 A diet that is high in organic matter is the preferred way to improve your digestion, although you probably will need to use supplements as well. Bovine colostrum, probiotics and digestive enzymes are among the best options when dealing with leaky gut or other digestive issues. Even though there are many vitamins that you can benefit from, one of the most important is B12, which can raise your energy levels, help with your immune system and increase your memory. In fact, a B12 deficiency can mimic the symptoms of Alzheimer's or dementia and is often overlooked or misdiagnosed by medical doctors . Some other vitamins you’ll need to include in your normal diet are vitamin A, C, D, and E. These vitamins are very important to your body, as they help with many different functions. Antioxidant vitamins C and E are among the most important, as they help with your skin, hair growth, the way your body functions and fighting free-radicals. Below, is a list of the most common vitamins and how you should take them for optimal absorption. 1. Vitamins A, D, and E - These vitamins should always be taken with meals that contain fat or oil. 2. Vitamin B - You should always take vitamin B supplements as soon as you wake up, to get the maximum benefit. You can also take them during the day with a whole grain meal. 3. Vitamin C - Supplements containing vitamin C should be taken with meals and never on an empty stomach. 4. Iron - Iron supplements should always be taken with food, as they are easy to absorb this way. 5. Multi-vitamins -You can take multi-vitamins at anytime, although you should always consume a small meal with the supplement. To ensure that your body remains at it’s best, you should make sure that you get the right amount of vitamins with your diet. You should include selenium and colostrum in your daily diet as well, as these two supplements will help you with digestion, heart, brain and other organs and soft tissues. If you take the right vitamins with a well balanced whole food diet - you’ll find that your health and energy will always will remain at their top levels of performance.